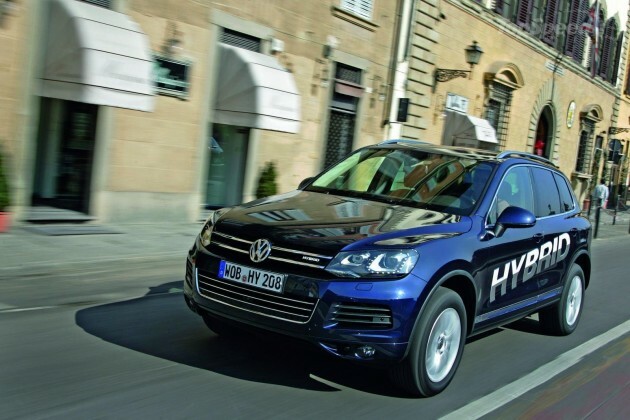 At the 32nd International Vienna Motor Symposium, the Chairman of the Volkswagen Group, Prof. Dr. Martin Winterkorn, announced that the Volkswagen Group will be going into production with a range of important models with plug-in hybrid technology starting in 2013/14. The electric car will impact the future of individual mobility in crucial ways – and Volkswagen is spearheading this technology. Over the mid-term, the plug-in hybrid offers great potential, because it combines the best of two worlds in one vehicle, said Winterkorn. The plug-in hybrid offers precisely what many customers expect: unlimited internal combustion engine performance combined with attractive electric mobility ranges in everyday driving. Moreover, Winterkorn noted that there are no limitations to the vehicle’s speed, climbing or towing abilities. He also stated that plug-in technology has excellent potential for reducing CO2 emissions. Electric mobility is the task of the century for the automotive industry and the European industrial community as a whole. Manufacturers, suppliers, energy providers, scientists and politicians – everyone must step up to the plate here, said the Volkswagen chairman. Winterkorn spoke in support of more targeted research funding, especially in the field of electro-chemistry for battery technology.